The Academy believes homework is a vital part of every students learning. Homework is set on a regular basis throughout the week. Students can be set a variety of exercises as an extension of their learning, including written work, research or a reading task. Prep learning is work that is set, as part of the overall curriculum, by teachers for students to complete beyond the classroom, either at home or supported by departments in school. Essentially, prep learning is used to secure, discover, or apply knowledge and learning outside of the classroom, to allow a greater proportion of time to be spent in the classroom working on the development of higher order skills with these foundations securely in place. What does Prep Learning look like? Students will be directed to read and clarify a section of text in preparation for a forthcoming lesson. 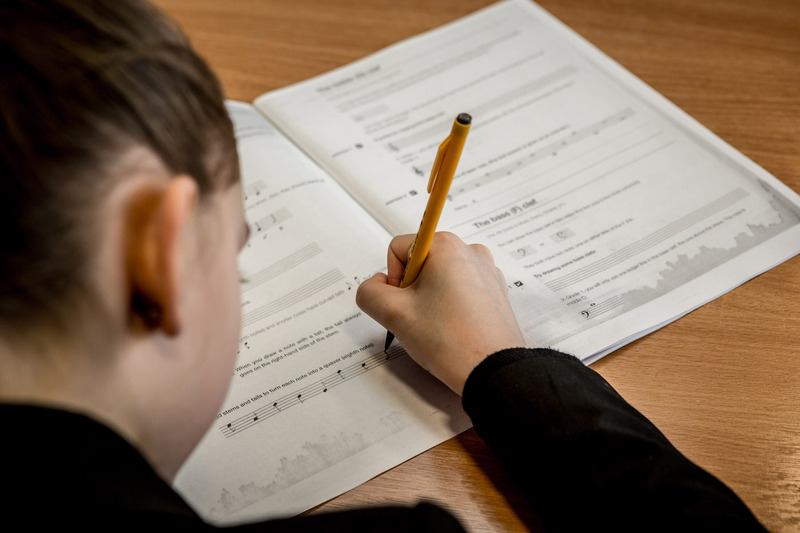 Students will be directed to apply learning, for example, by completing an exam-style response or essay, following planning and modelling that has taken place in lesson. Often before starting a new topic or section within a topic, students will be asked to research independently and bring the information they find to use as an input to the lesson. At some points, students will be directed to extend their learning independently. For example, they might be asked to read a different text by an author they have been studying in class. Particularly as part of GCSE and A-Level courses, students will be expected to consolidate their learning so they are able to recall and use key knowledge independently. For example, students might be asked to learn key vocabulary using the 'look, cover, write, check' method. Setting assessments to be completed at home for which students have not been prepared. Setting half termly or termly projects. Superficial study or activity - it is preparatory for higher level work and thinking. Disconnected to 'in the box' learning.